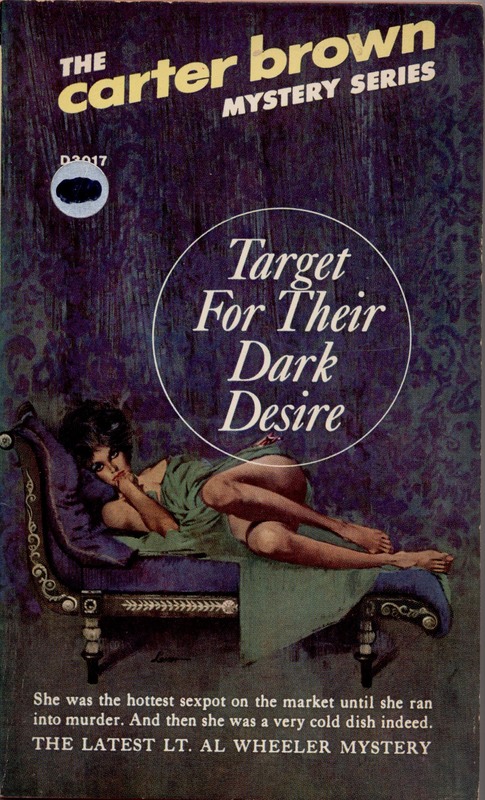 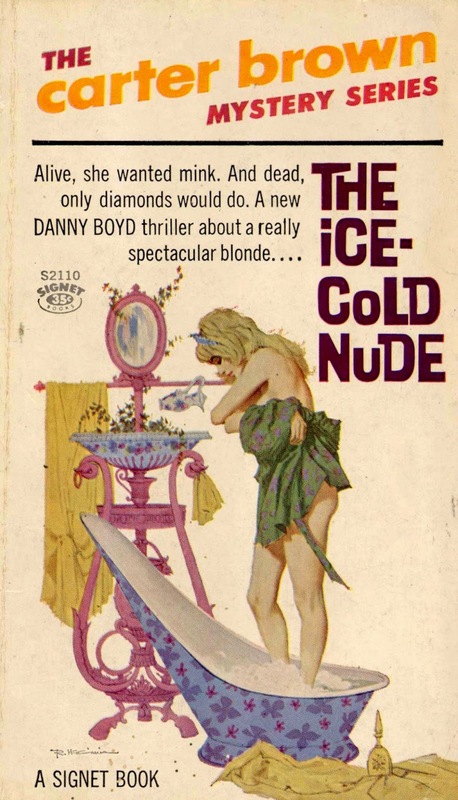 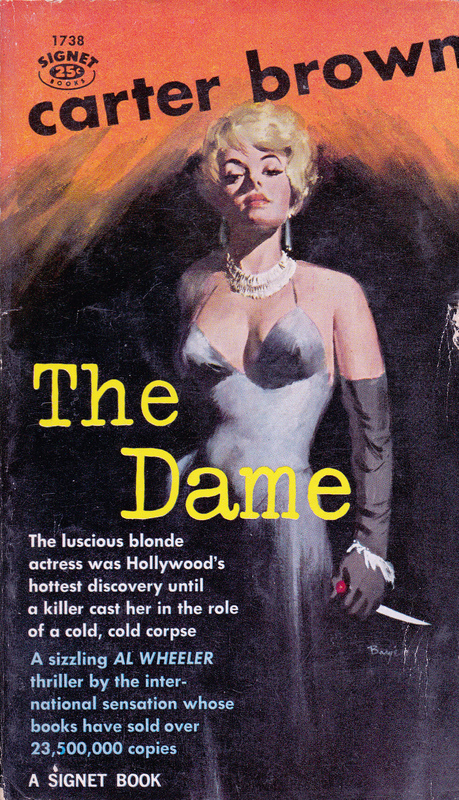 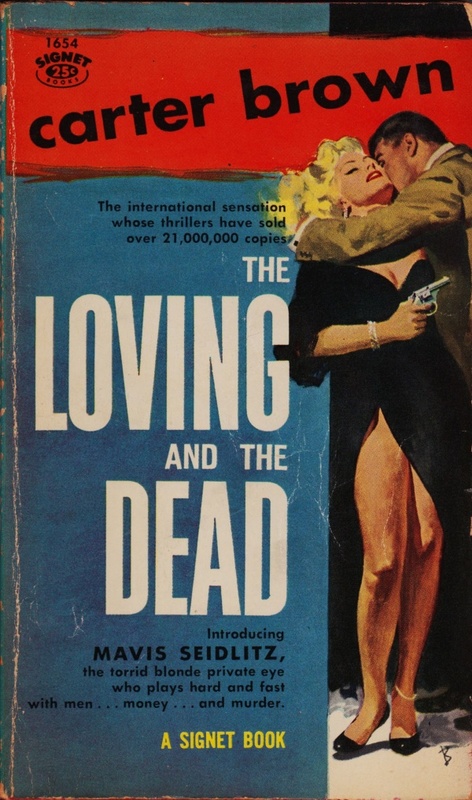 Introducing Mavis Seidlitz, the torrid blonde private eye who plays hard and fast with men… money… and murder. 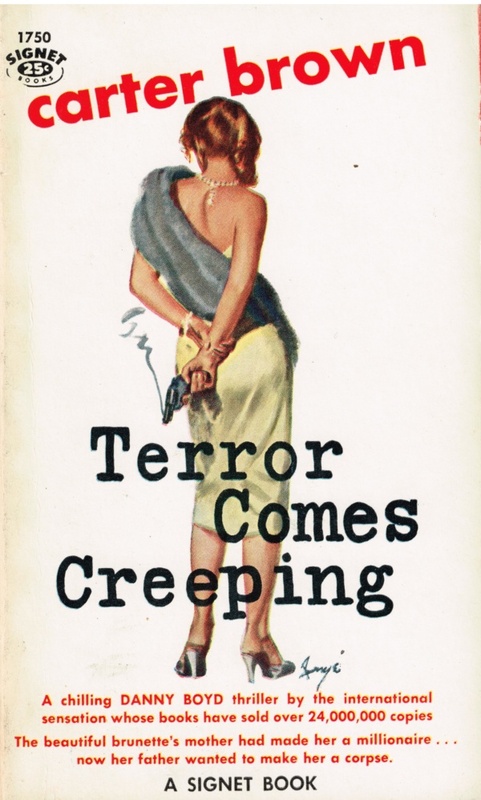 Private Eye Rick Holman zeros in on a Hollywood movie colony… as he tries to find out why a babe built for love ends up lonely… and dead! 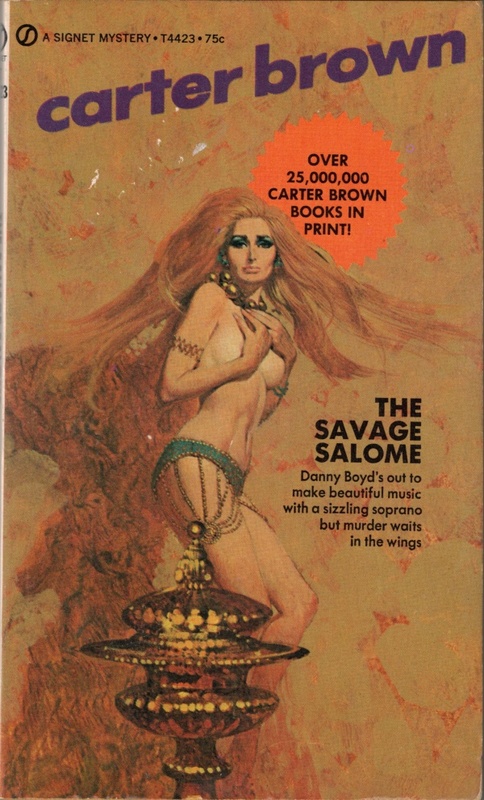 Rick Holman joins a coven of swinging Hollywood Satanists and find himself in a witches’ brew that leads from magic to orgies to murder! 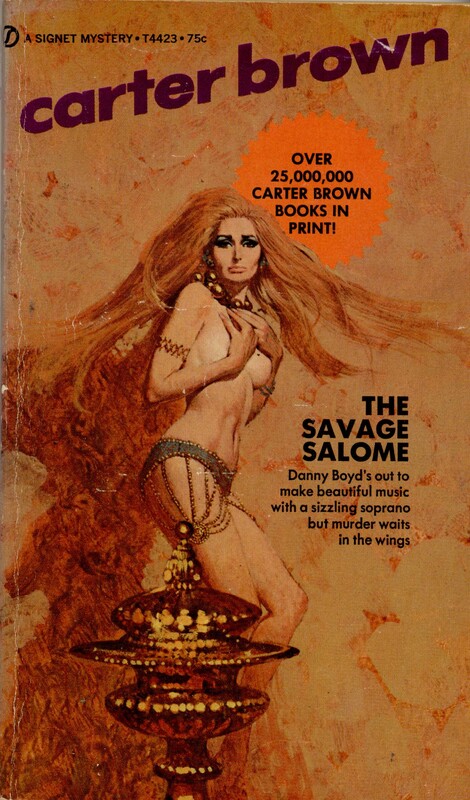 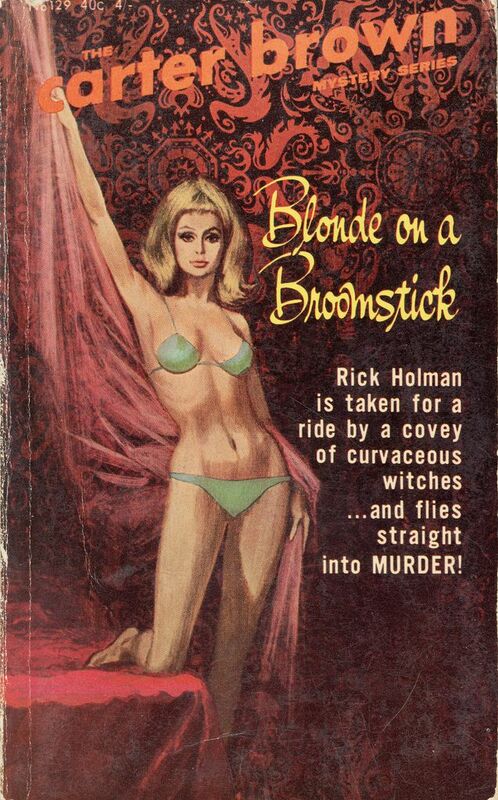 Rick Holman is taken for a ride by a covey of curvaceous witches… and flies straight into Murder! 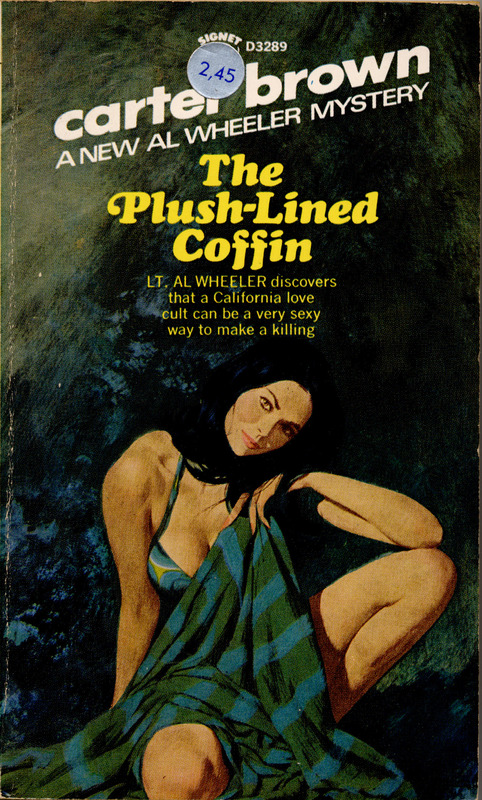 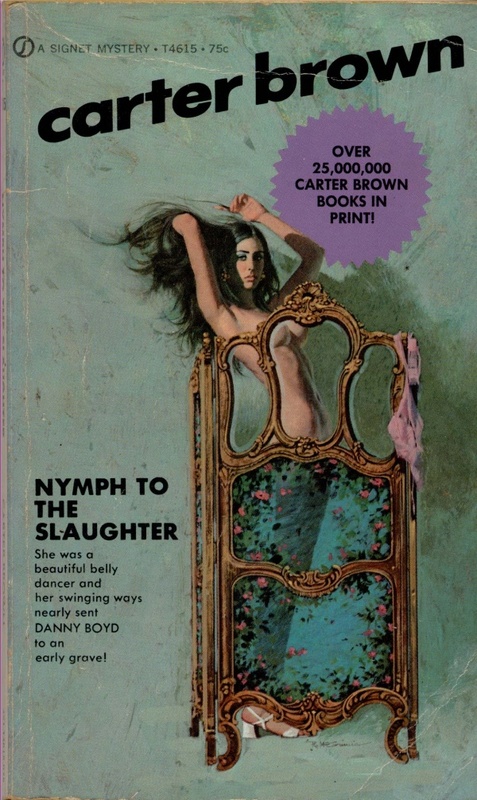 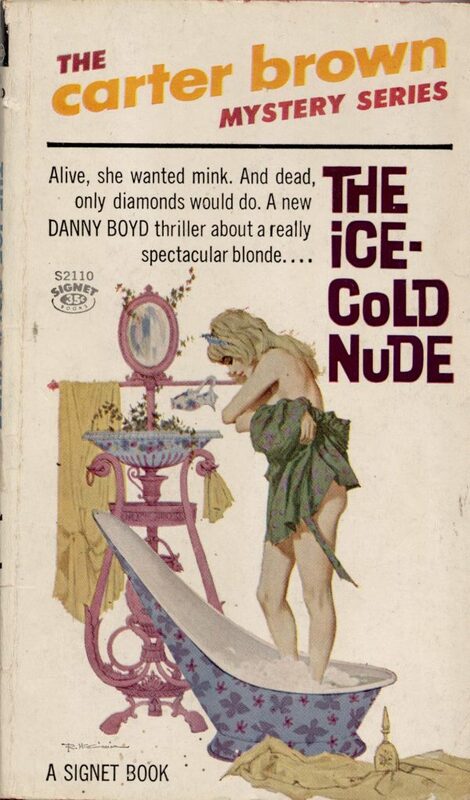 The beautiful brunette’s mother had made her a millionaire… now her father wanted to make her a corpse. 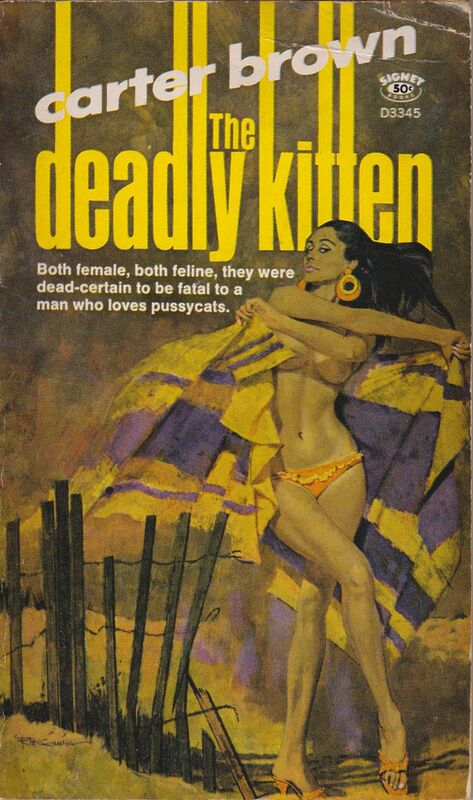 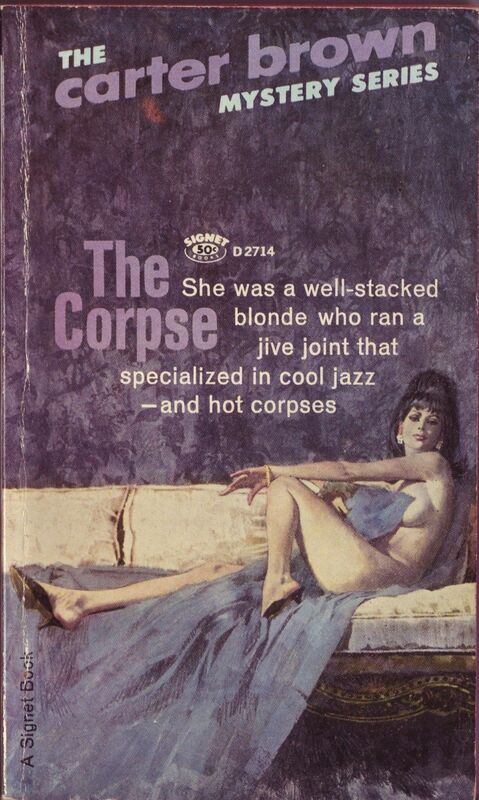 She was the hottest sexpot on the market until she ran into murder. 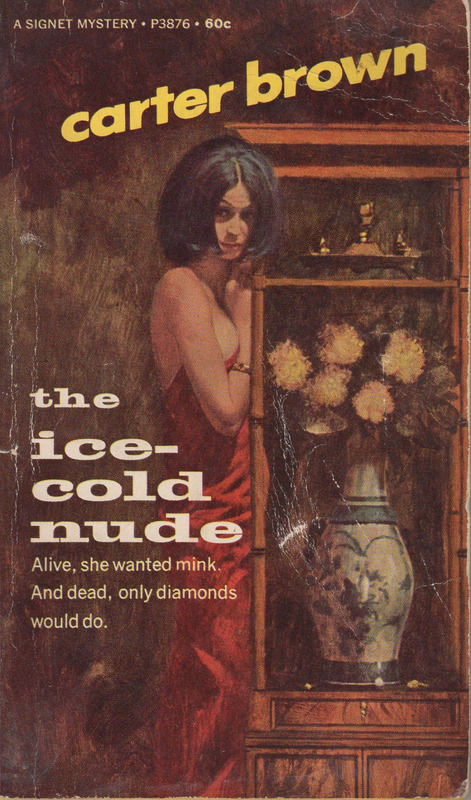 And then she was a very cold dish indeed.